MANILA, Philippines – They say not all superheroes wear capes. This definitely holds true for one son who gave an emotional tribute for his hardworking father. The loving son said that his persevering father doesn't mind if his clothes are torn or if the weather is bad, as long as gets to sell all his “paninda” for the day. Johndex also added that despite being a vendor, their father never let them go hungry. The tweet has gone viral with over 50,000 reactions. 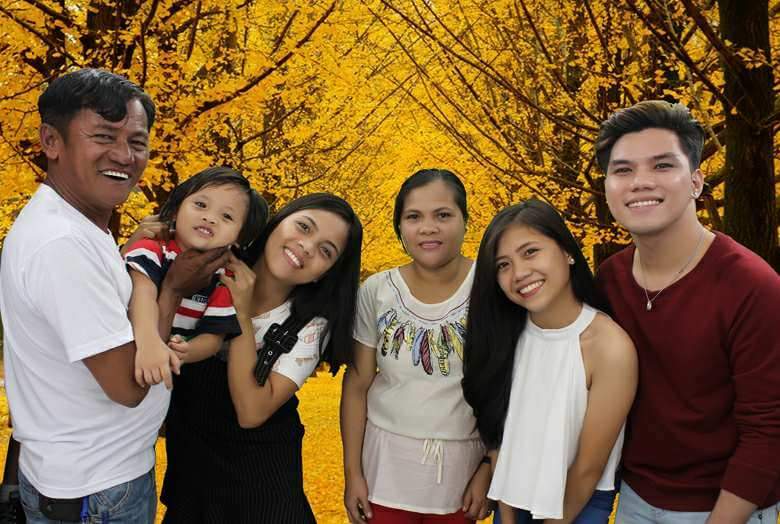 Netizens shared Johndex's father's inspiring story saying that his family is lucky to have him. 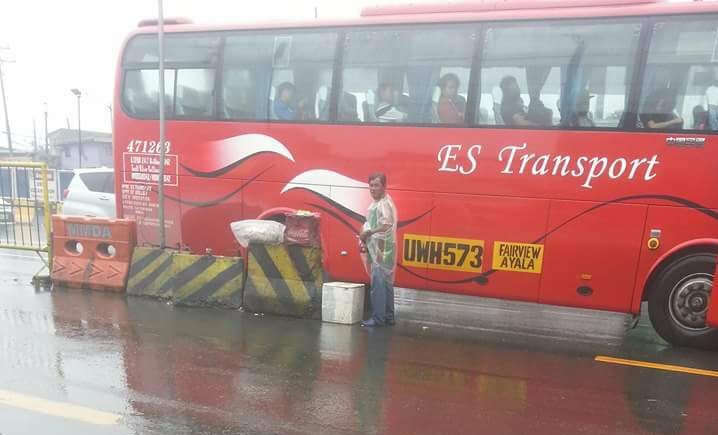 One netizen also commented that he has seen the vendor along Litex Road wearing a family picture around his neck.